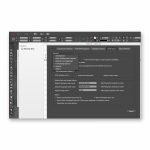 PDF2ID 2018 for Creative Cloud - Buy Now! PDF2ID has been an invaluable tool for many of our customers in getting PDFs converted to editable InDesign files; With InDesign CC support, PDF2ID provides better performance than ever before? 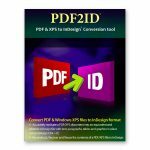 PDF2ID 2018 for Creative Cloud converts, Illustrator, PDF and Windows XPS files. 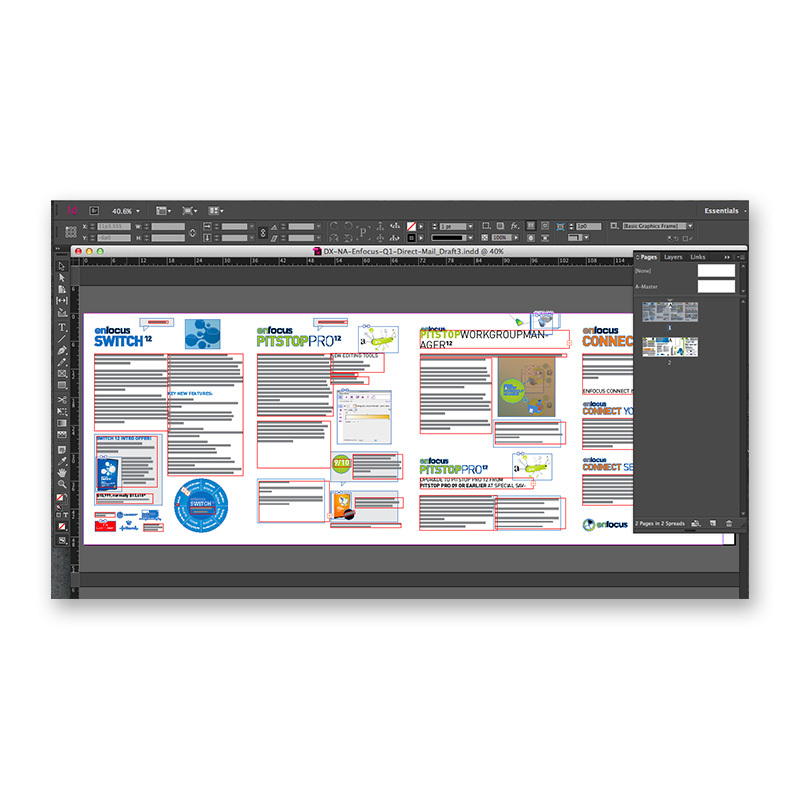 For any designer who’s ever picked up a job where the layout already exists, but only in PDF format, PDF2ID is incredibly useful. 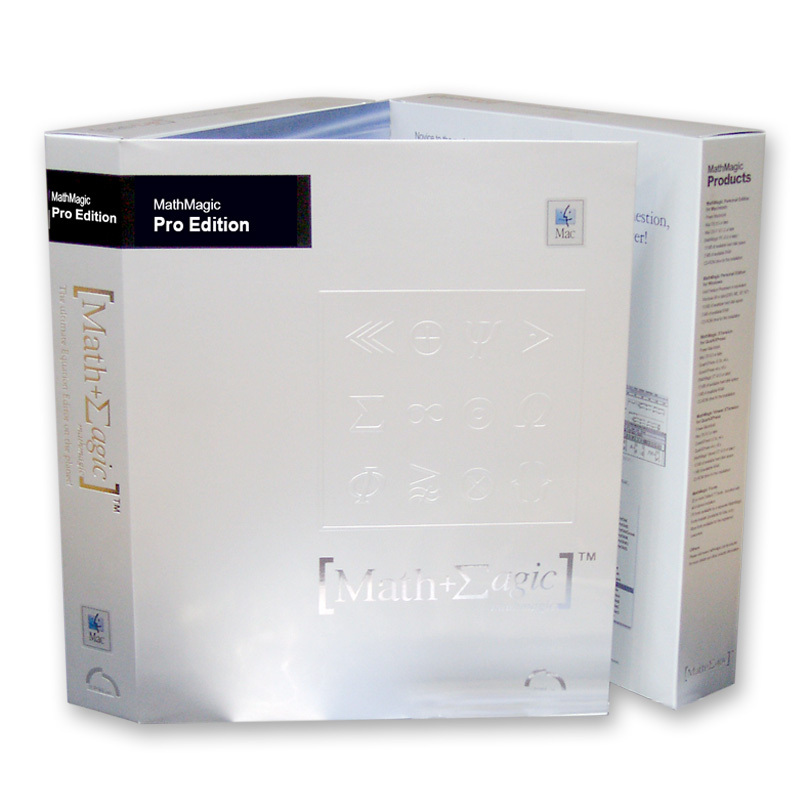 It allows you to import a PDF and effectively convert it into an editable INDD file. 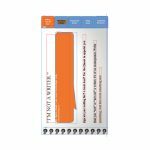 It does this by interpreting the layout, rather than relying on the PDF structure which can play havoc with the ability to edit. 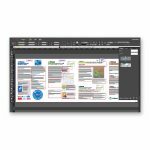 PDF2ID 2018 includes support for Adobe InDesign CC 2018 for both Mac and Windows platforms and support for OS X 10.3 (High Sierra). Additionally, PDF2ID 2018 contains improvements in Table recognitions. PDF2ID 2018 also adds several architecture enhancements and automatic conversion of Images with transparency to PNG. “PDF2ID has been an invaluable tool for many of our customers in getting PDFs converted to editable InDesign files with InDesign CC support, PDF2ID provides better performance than ever before,” says Chris Kitchener, Product Manager of Adobe InDesign. PDF2ID allows you to recover, reuse and re-source data stored in PDFs into native InDesign format where all data is available as “LIVE” InDesign objects and properties. 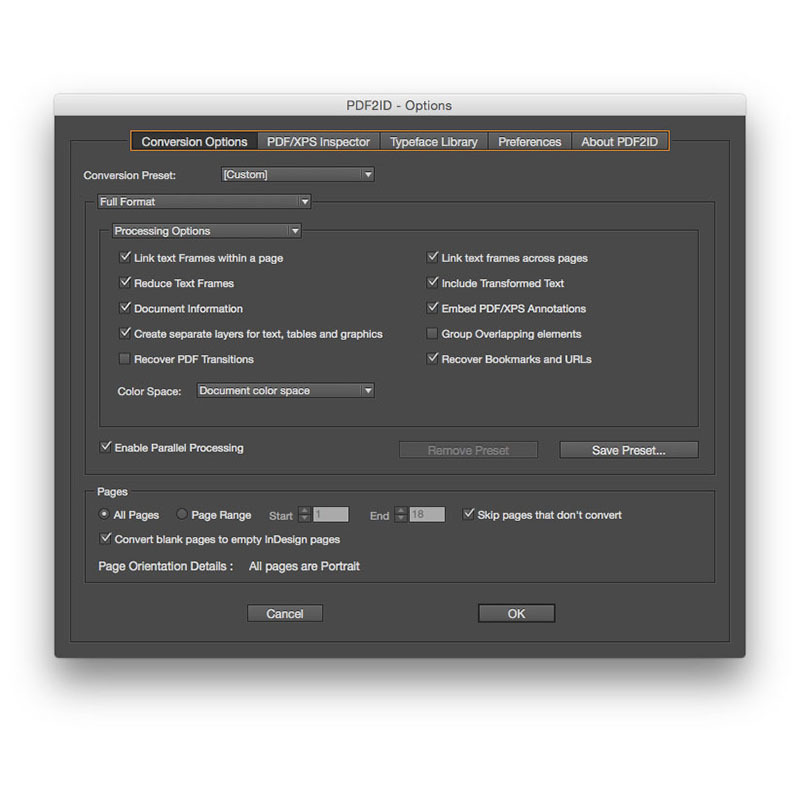 As part of the conversion process, PDF2ID also transforms gradients in a PDF file to an equivalent gradient in InDesign, applies clipping paths to images and sets the appropriate InDesign property. 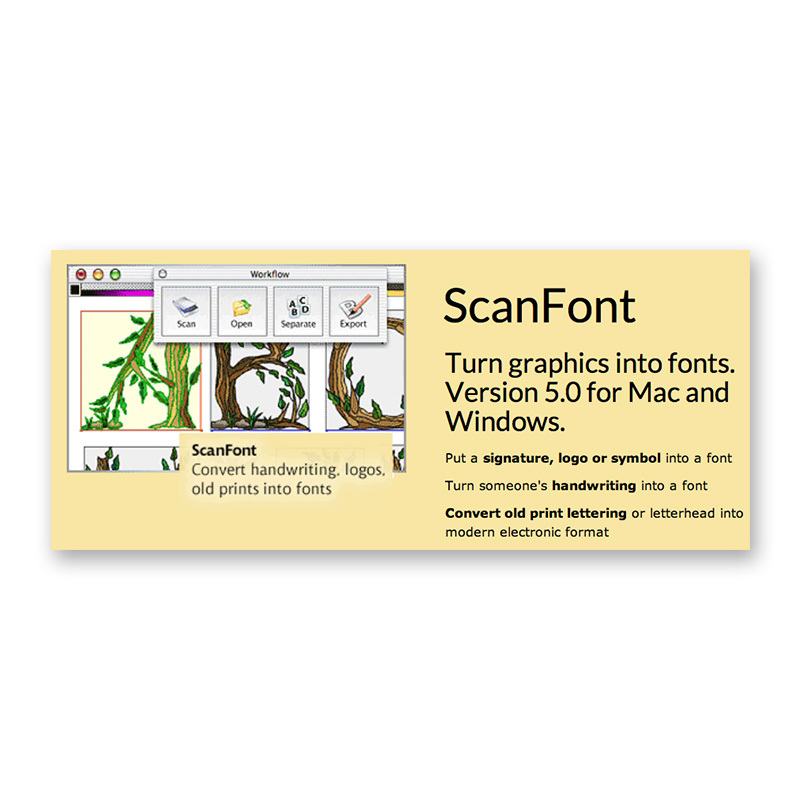 Additionally, it converts text that is on a path to an equivalent InDesign representation. 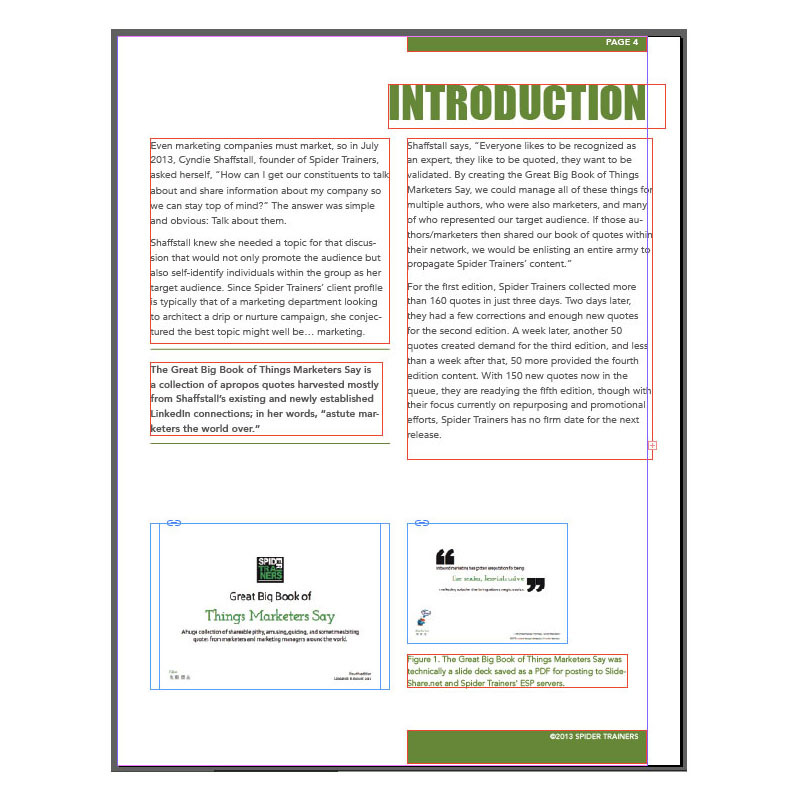 Finally, transparencies and graphics transformations such as rotations, shearing and scaling are also converted to an equivalent InDesign data type. Using PDF2ID you can move data from older or obsolete software to InDesign format (data from MS Publisher, FreeHand, Corel Draw to name a few). 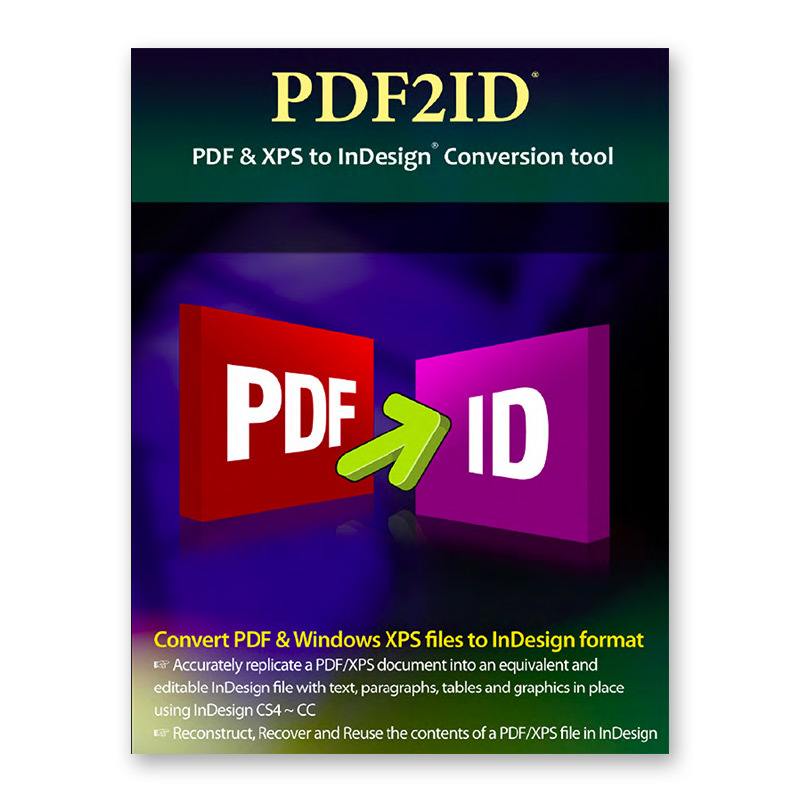 Using PDF2ID you can recover the data stored in a PDF if the original InDesign file becomes corrupt or the hard disk crashed – and all that is left is the PDF of it. Or, you can re-source the data stored in files archived as PDFs where the original source files don’t exist. PDF2ID contains many Conversion Options that allow you to refine the conversion process. 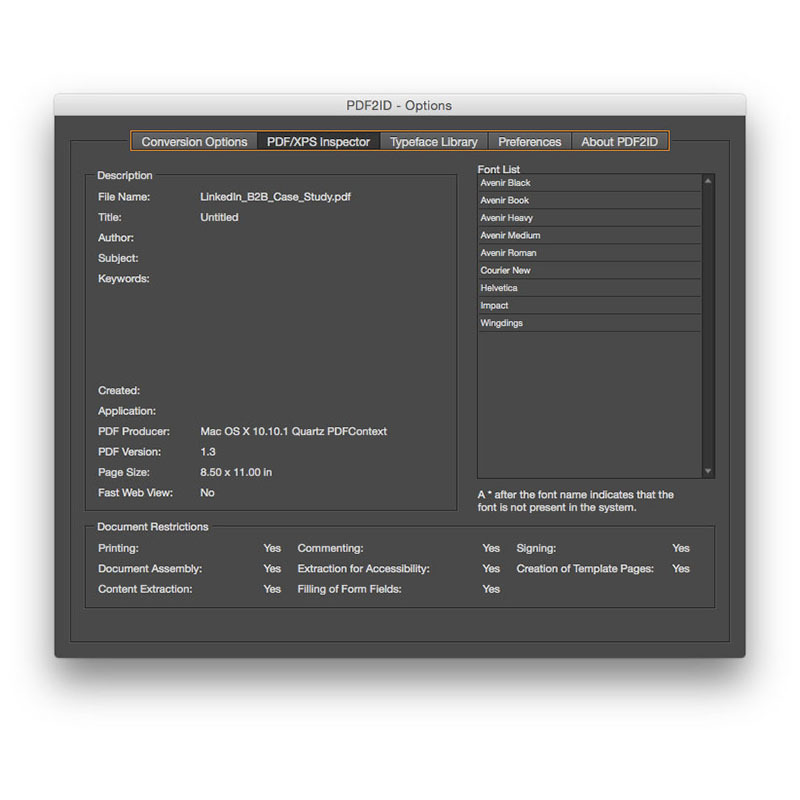 The PDF2ID Options dialog allows you to specify detailed Conversion Options. The Conversion Kind menu allows you to specify what elements of a PDF file are converted. PDF2ID offers Advanced features which facilitate the Conversion Process as well. 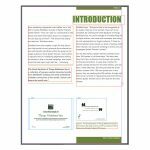 One common issue that arises when converting a PDF file to InDesign is that you may not have the fonts that were used in creating the file. PDF2ID provides a “Font Substitution” mechanism whereby a substitute font can be specified. When a PDF file is chosen for conversion, PDF2ID inspects it and identifies whether it contains fonts that couldn’t be matched against what you have in your system. If it detects mismatches, a dialog appears indicating this. For every font that couldn’t be matched a substitute can be defined. Every time a font substitution is made PDF2ID remembers it inside the Typeface Library Database, thus eliminating the need to repeat the process. PDF2ID provides a PDF Inspector which allows you to view valuable information such as Metadata, the full font information that was used in creating the PDF. When PDF2ID converts a file, a folder structure is created. 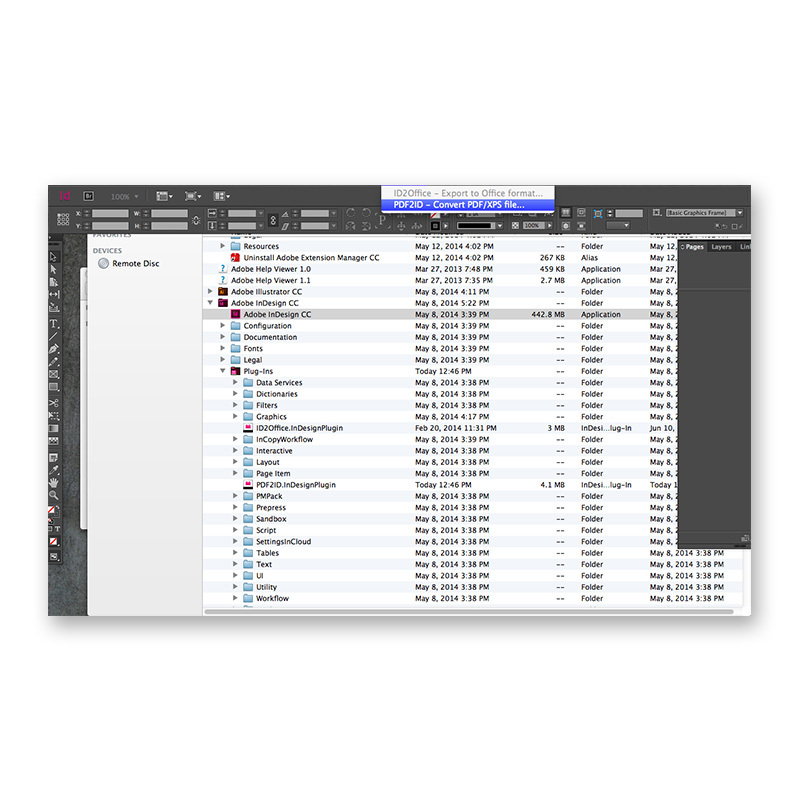 The folder contains the master InDesign file and for every page that contains images, a sub-folder is created containing the linked images. 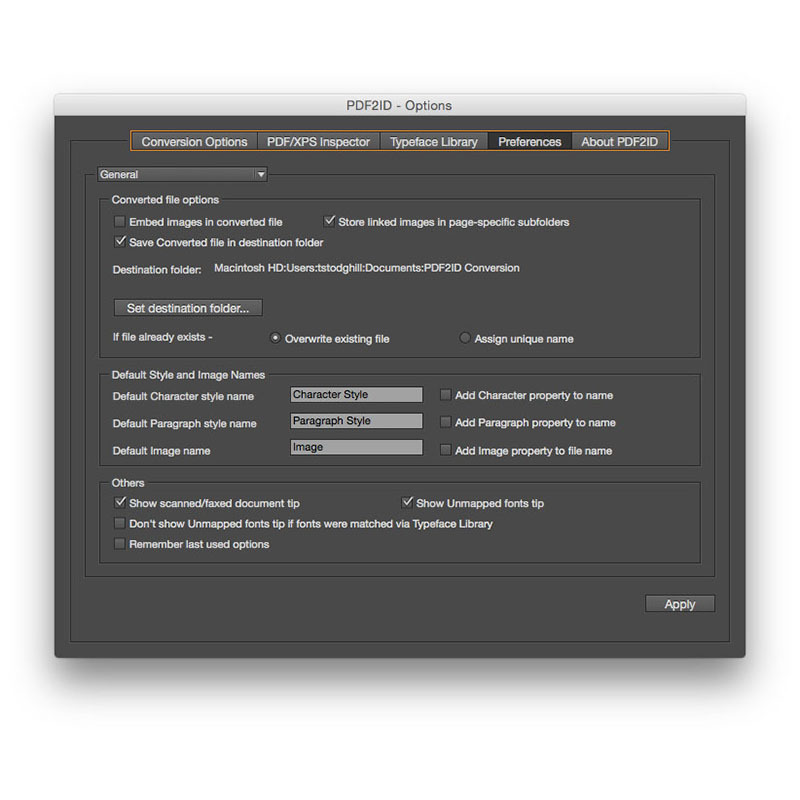 PDF2ID allows full control over the image resolution and image format via the Graphics Options. You can specify the resolution, image type and other settings to tailor your graphics recovery needs. If your clients send you files created in software that you don’t have – tell them to send you the PDF. 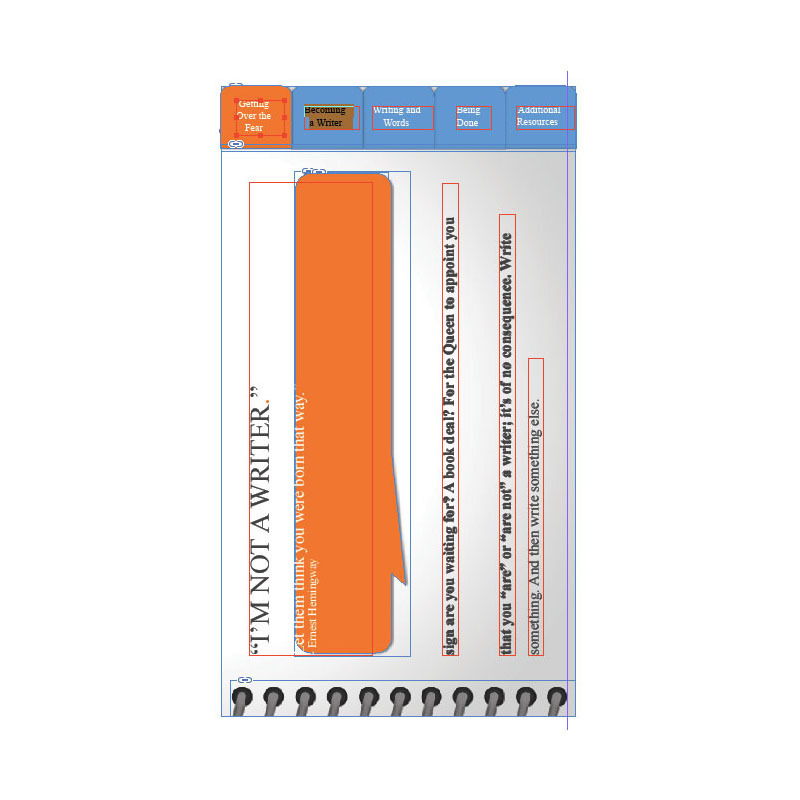 You can then use PDF2ID to convert it to InDesign! As PDF2ID is a Plug-in for InDesign it installs an “Open PDF File” command into the File menu of InDesign. To Convert a PDF file to InDesign simply choose the Open PDF file command. PDF2ID supports English, Japanese, Chinese, Korean, Greek, Russian and Western European-language data contained in PDF documents. 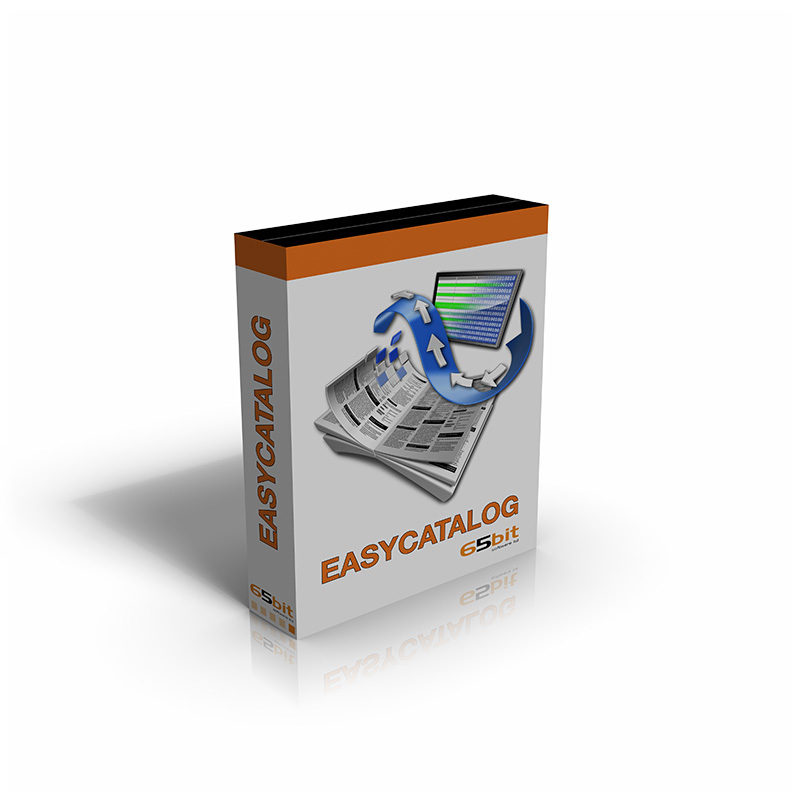 Categories: Manufacturer, Recosoft, Software Category, Content & Graphic Design, Adobe Plug-ins & Extensions, Conversion Tools, Utilities & Other, Print, Prepress & Publishing, Output Tools, PDF Tools & Utilities, Workflow Tools. 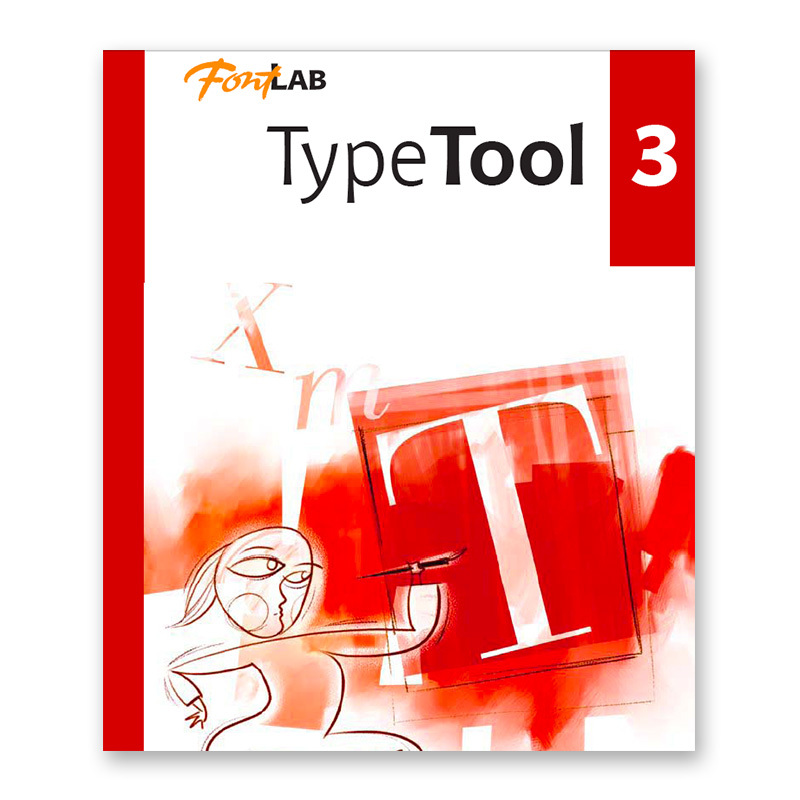 Tags: Acrobat, Adobe, Conversion, Convert, Export, Illustrator, INDD, InDesign, Merge, PDF, Recosoft, Recover, Repurpose, XPS.